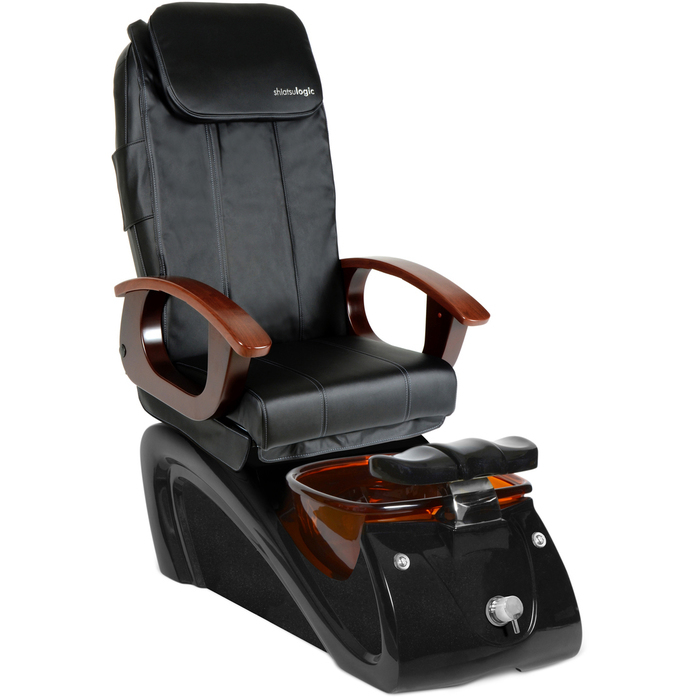 The Solros Pedi Spa Chair is both comfortable and elegant. The armchair is upholstered with high quality PU leather that is durable and easy to clean. The Solros is equipped with 2 motors that control the inclination of the backrest and movement of the seat. It also has reversible arms. The chair has both mechanical and air-pressure massage systems (for the cervical, dorsal and lumbar areas). The massage foot basin has an extensible shower head. An MP3 music player with USB and SD card connector is included. 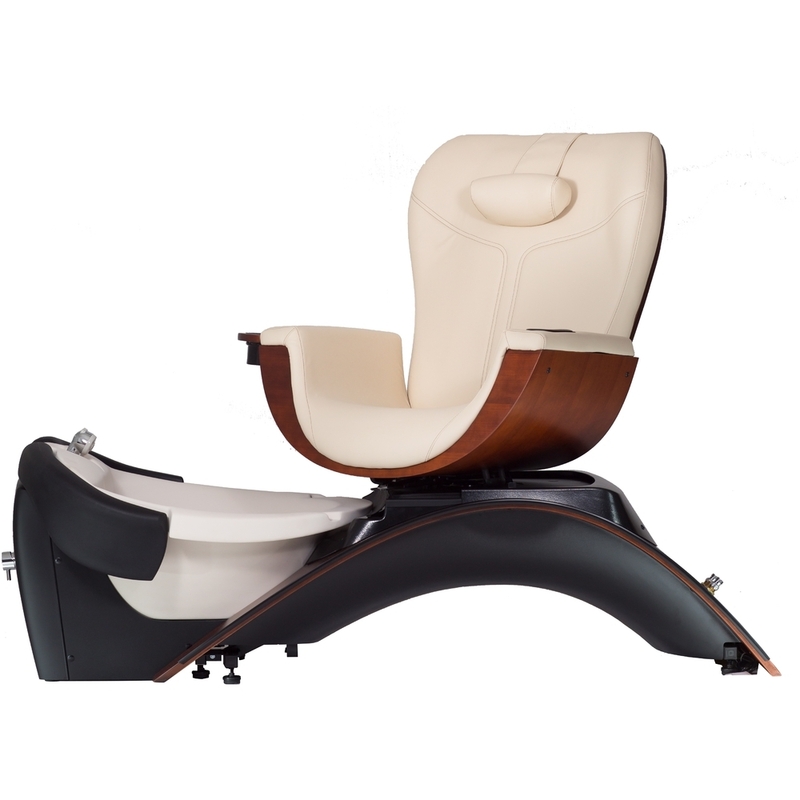 The Sonja Pedi Spa Chair is a luxury unit comes equipped with four memory massage modes with five optional intensities. The armchair is upholstered with high quality PU leather that is durable and easy to clean. 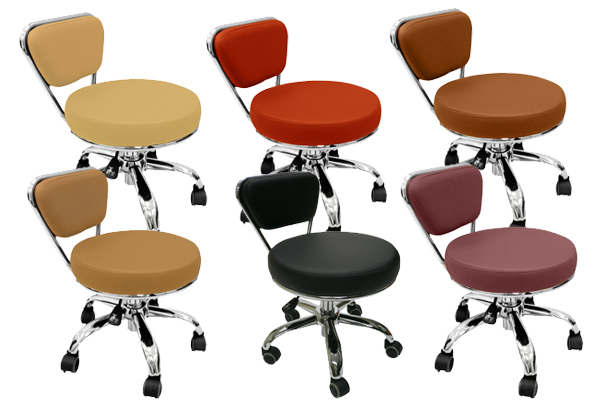 The backrest and seat can be adjusted as well as the height. The Solros also features an MP3 music player and LCD timer. The seat cushion has adjustable air pressure massage. 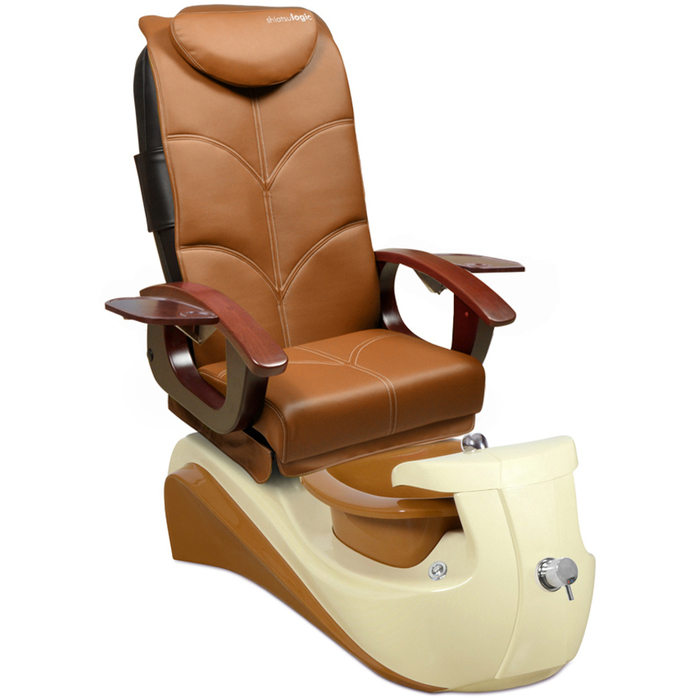 If you are looking for the perfect Pedicure Stool to go with your new Pedi Spa, look no further than the Enja Pedicure Stool. How To Build an Empire With Pedicure Spas! Are you ready for pedicure season? I know I am...here in New York, after we were teased with beautiful weather last week, our temperatures have dipped down to near freezing again! What is the perfect way I am planning on combating this cold? You guessed it....sign me up for a pedicure tomorrow! Is your spa ready for the influx of pedicures that spring and summer always brings? 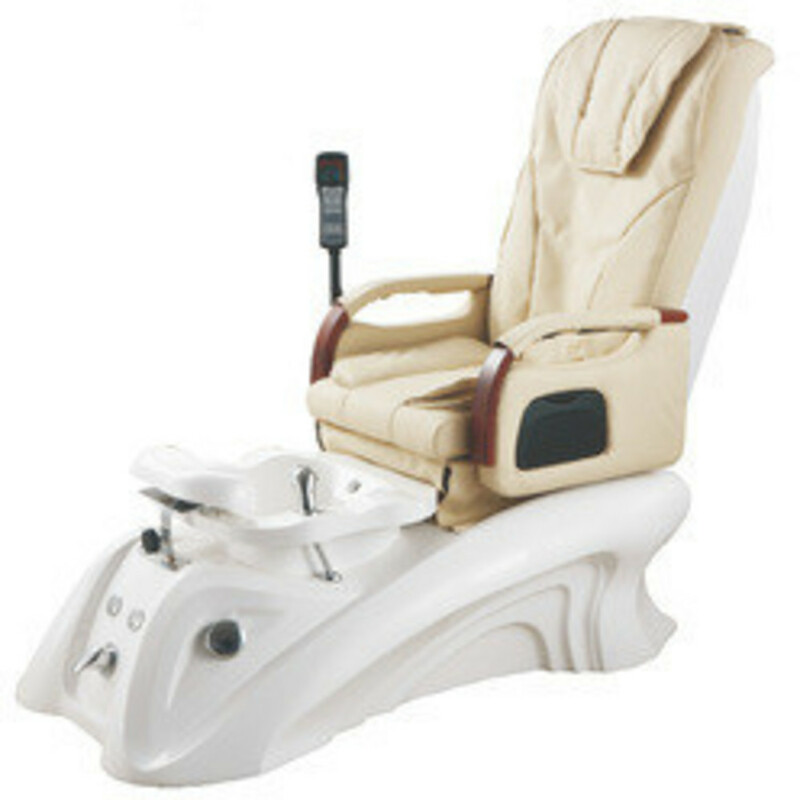 If not, check out the newest selection of Pedicure Spas we just added from the trusted HANS Equipment! 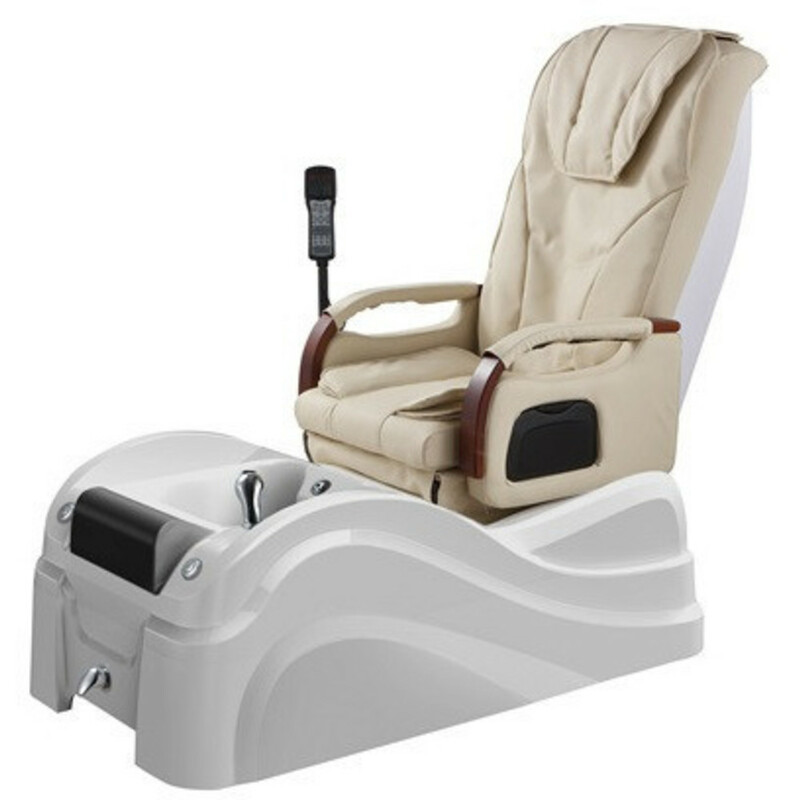 These affordable, stylish, and reliable pedicure spas are the perfect addition for any salon or spa! While you are browsing www.PureSpaDirect.com, don't forget to check out the full CND Shellac and Vinylux lines, as well as the new OPI Infinite Shine, pedicure slippers, toe separators, scrubs, soaks and masques for your pedicures, and more!